If you feel as though maintaining your grease trap is a headache or hassle, you need to make sure that you are working with the right professionals. Trident Plumbing and Drain Cleaning are available as your grease trap installation service in Granite Falls and the local area. Whether you need a new system, repairs for your current grease trap or you simply need regular cleaning, all you have to do is call us to set it up at your earliest convenience. 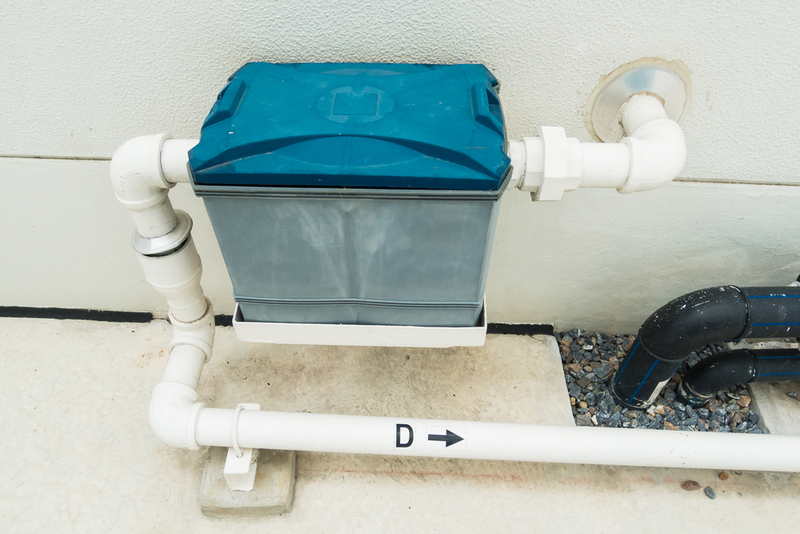 Grease traps need to be functioning smoothly at all times in order for them to be effective. Should you have a restaurant or business that has a busy kitchen, the grease trap is there to handle all of the grease and oil that makes its way through the drain. This keeps the debris from solidifying in the sewer lines where it can lead to a major issue if you are not careful. With the heavy buildup of this residue, it can cause a backup or major clog that can be foul-smelling and disrupt your regular kitchen function. Do you need to find a company that you can trust to help you with a professional grease trap installation or replacement? At Trident Plumbing and Drain Cleaning, we have all of the training and technology to get the job done quickly and efficiently. We have professional technicians that will come out to your location to assess your needs and then provide you with a detailed estimate. When it comes to maintenance, we can set up a good schedule for you to clean out your grease trap according to the amount of use you have. We can be there for cleaning and maintenance on a bi-weekly basis, monthly or however often you need us. Contact us at Trident Plumbing and Drain Cleaning at (425) 321-6043 for your answer in a dependable grease trap installation service in Granite Falls.